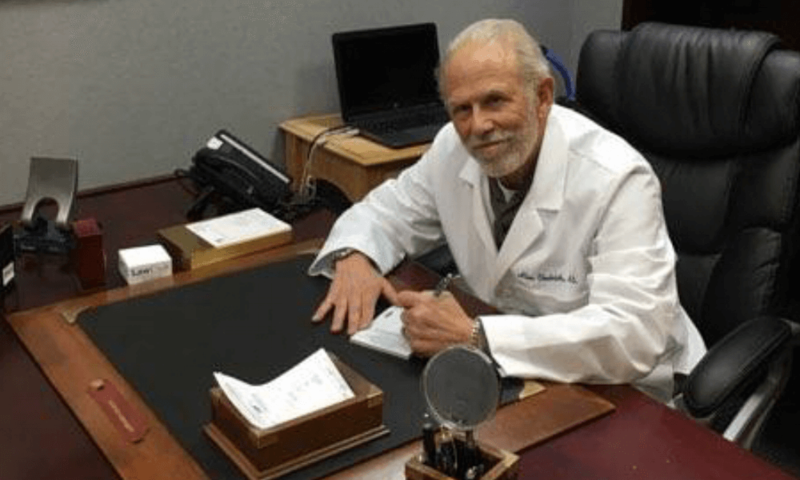 Doctor Allan Tiedrich, MD, the founder of Doctor THC, is a Medical Marijuana Doctor registered with the New Jersey Department of Health Medicinal Marijuana Program. 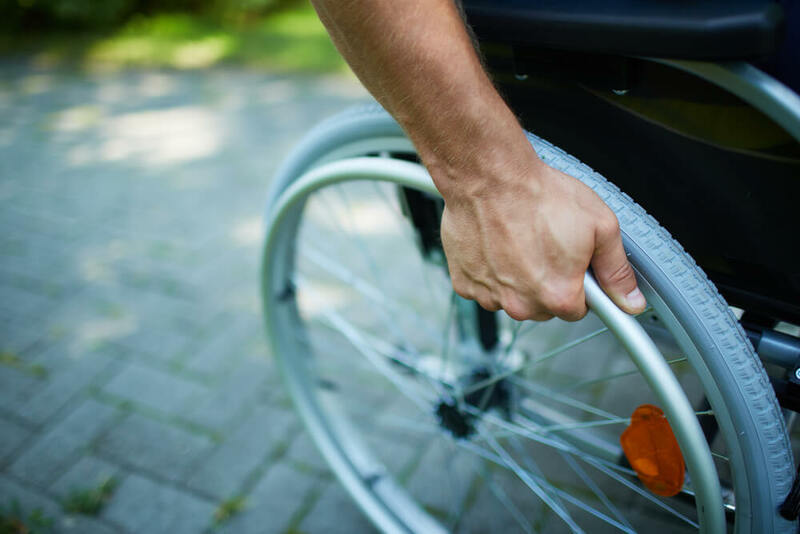 Doctor Tiedrich specializes in the treatment of patients diagnosed with debilitating medical conditions and patients whose symptoms have not been relieved with conventional therapies. A medical doctor with over thirty-five years of practice treating patients with musculoskeletal, orthopedic and neurological conditions. Doctor Tiedrich is highly qualified to help reduce the pain associated with specific debilitating ailments through the use of medical marijuana. Doctor Allan Tiedrich is a board-certified Physiatrist, specializing in Physical Medicine and Rehabilitation, an expert in the diagnosis and treatment of conditions linked to the musculoskeletal, orthopedic and neurological systems. With 35 years of experience as a Physiatrist, Doctor Allan Tiedrich has the training and experience necessary to treat medical conditions which affect the spinal cord, brain, nerves, bones, joints, muscles, ligaments, and tendons. He takes pride in his ability to identify the source of a patient's pain due to injury or disability, even when standard diagnostic tests fail to provide specific explanations for distinct issues and problems. Doctor Tiedrich 's knowledge and expertise make him uniquely qualified to provide compassionate care as a Medical Cannabis Doctor, registered with the NJ Medicinal Marijuana Program. Doctor THC is the most experienced and qualified Medical Marijuana Doctor in New Jersey. The staff at Doctor THC has one goal: to provide patients with treatment that dramatically reduces the pain and suffering caused by a variety of medical conditions. Doctor THC may also treat Glaucoma, Intractable Skeletal Muscular Spasticity, and Seizure Disorder, including Epilepsy, if the patient is intolerant or resistant to conventional therapies. The NJMMP also allows the prescribing of medical marijuana for treating patients with Cancer, Acquired Immune Deficiency Syndrome (AIDS), and Positive Status for Human Immunodeficiency Virus (HIV) if the condition, or the treatment, cause severe or chronic pain, severe nausea or vomiting, cachexia or wasting syndrome. Doctor THC will evaluate a patient's symptoms and test results to determine whether their diagnosis falls within the medically approved conditions that are treatable under the NJMMP. After approving a medical marijuana diagnosis, Doctor THC will suggest the best dispensary to meet the patient's specific treatment goals and needs. 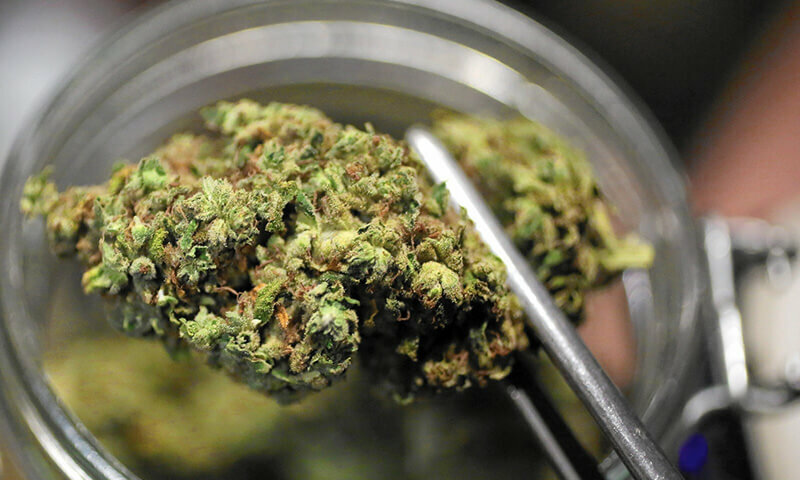 Currently, six dispensaries are operating in the state, cultivating over a hundred different strains of marijuana, each known to provide specific benefits, such as reducing seizures and muscle spasms, controlling pain, reducing eye pressure from glaucoma or improving appetite. There are currently six state licensed medical marijuana dispensaries located throughout the state of New Jersey. As Doctor. Tiedrich’s patient, he will align your medicinal needs with the dispensary most convenient and best suited to treat your particular condition. and how they have benefited from Dr. T's expertise. Request an appointment with Dr. Tiedrich to determine if your condition qualifies for one of the established medical marijuana conditions in the state of New Jersey. Following is a list of conditions and diseases that are approved to be treated with medical marijuana in New Jersey.